Recently, a news came out that Intel has partnered up with a bunch of PC makers, including Microsoft, to launch 5G laptops as soon as possible, probably in 2019. On the same day, Qualcomm also revealed the news about upcoming 5G modems. It will use Samsung’s 7nm chip-making technology and that too into the Snapdragon platform. It is expected that by the second half of the next year, the upcoming 5G Laptops 2019 will land in the market. The chip giant, Intel, is currently working with some renowned laptop manufacturers like HP, Dell, Lenovo and Microsoft to bring 5G connectivity to the laptops along with the XMM 8000 series of modems from Intel, which will support 2G, 3G as well as LTE. The news also came that at the Mobile World Congress, Intel will show off a convertible laptop with 5G connectivity. Too many details regarding the upcoming laptops 2019 are not available yet but Intel says that it will demonstrate the power of 5G through streaming live video sessions. Though there are no firm specifications for these devices till date, the company expects that with their 5G-enabled laptops with high-quality video, and high-end gaming, the seamless connection will enable new experiences hardly imaginable. As the Snapdragon 5G mobile chipsets will use Samsung 7nm EUV process technology, it will offer higher performance, smaller footprints, and lower power consumption. The Snapdragon 855 is likely to be the first 5G chipset from Qualcomm which will power the Samsung S9 successor as well as the Upcoming 5G Laptops 2019 laptops. 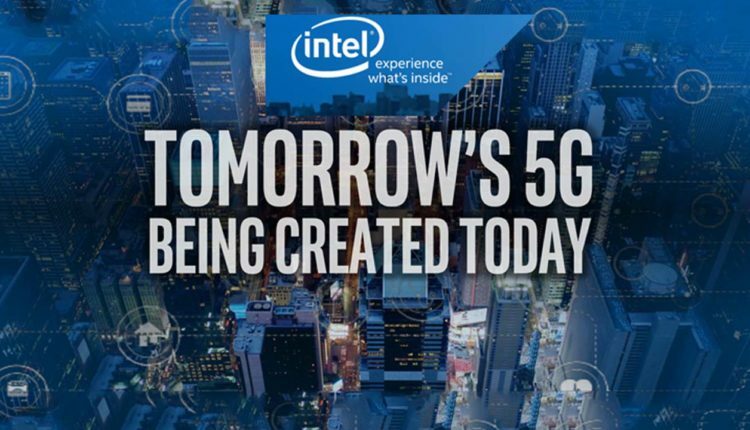 In this 5G era, Intel planned to integrate laptops with 5G technology to move to the next-generation wireless technology. In fact, it’s easier for the laptops to support 5G life than smartphones as the laptops offer more space for the 5G chipsets and for better battery life. More broadly, Intel is pushing 5G performance for delivering high-end online gaming experiences, indulges in the likes of untethered VR for heavyweight video streaming. It was Intel’s dream of making 5G connected PCs and laptops, which run on low-power devices with built-in mobile service because 5G technology has faster speeds and lower latency over 4G. The 5G technology will have untethered VR and ultra quick download speeds. Thus, it will allow you to download huge files within seconds. This move will help Intel to spread its foothold in the mobile space but that will happen after another 5 to 7 years from now. 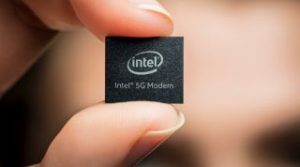 Thus, Intel is investing a lot in its wireless portfolio and its partners to bring 5G connected mobile PCs to the market. In their vision of upcoming 5G laptops, this is what the new cellular technology needs. 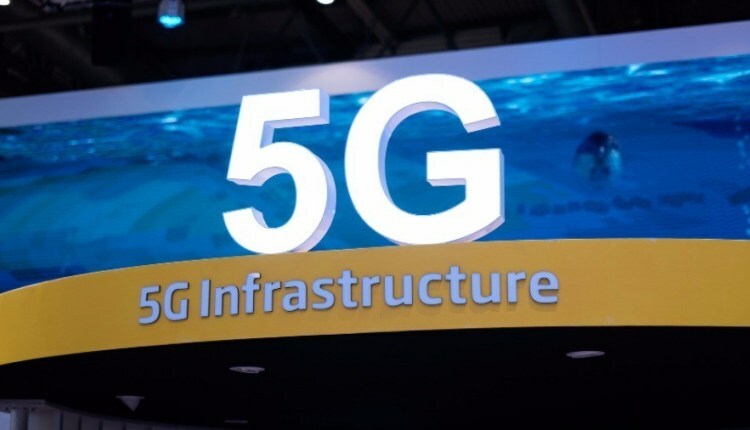 The 5G laptops will be integrated with network connectivity and will have an incredibly long battery life. To know more interesting facts regarding the 5G laptops, you can connect with any reliable professional team for laptop support.